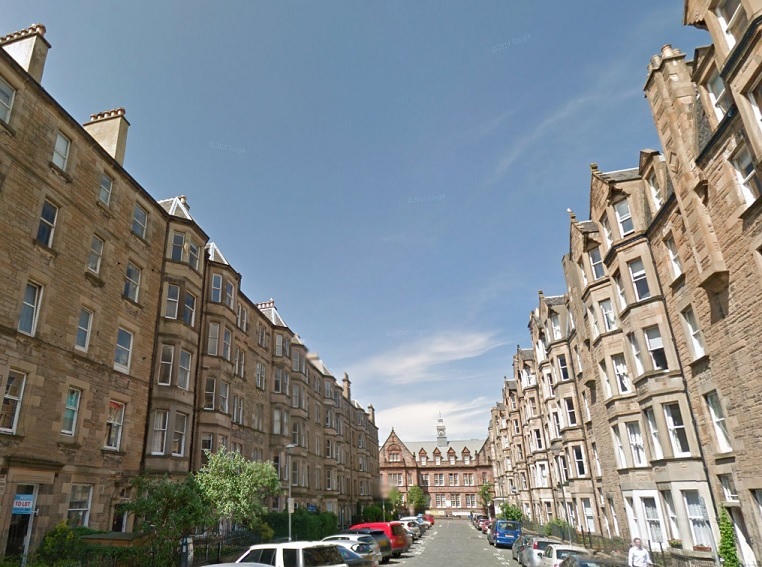 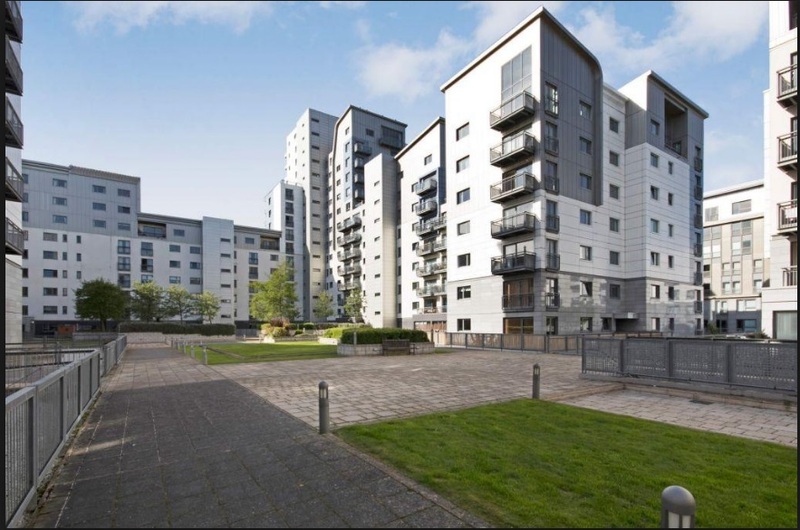 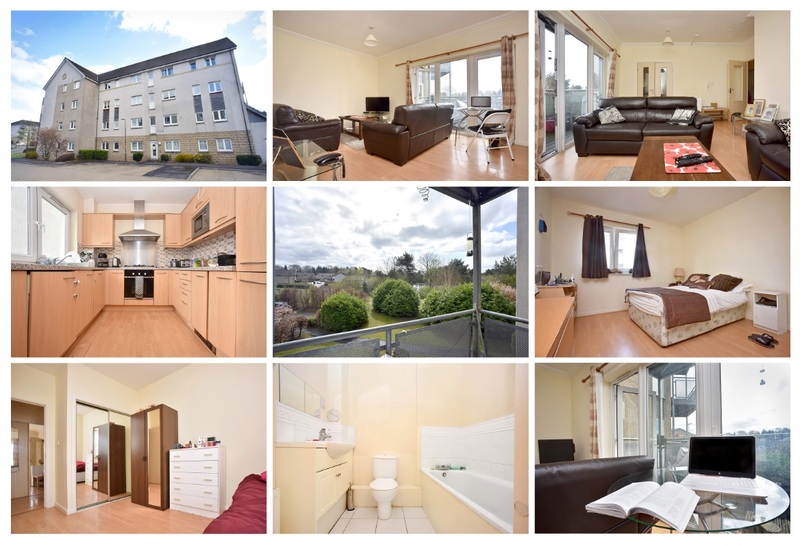 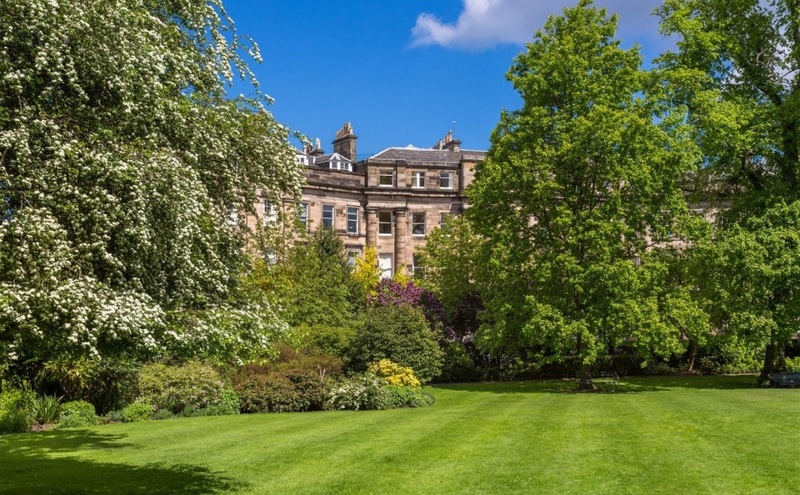 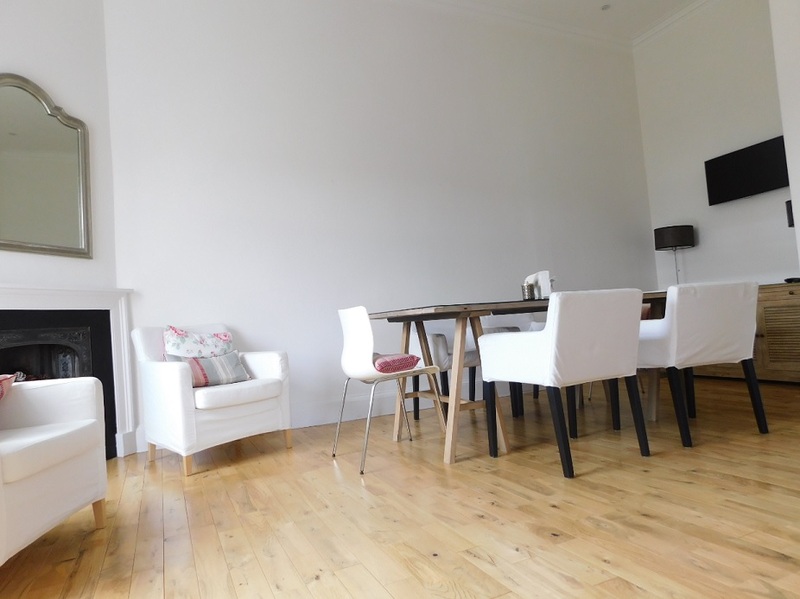 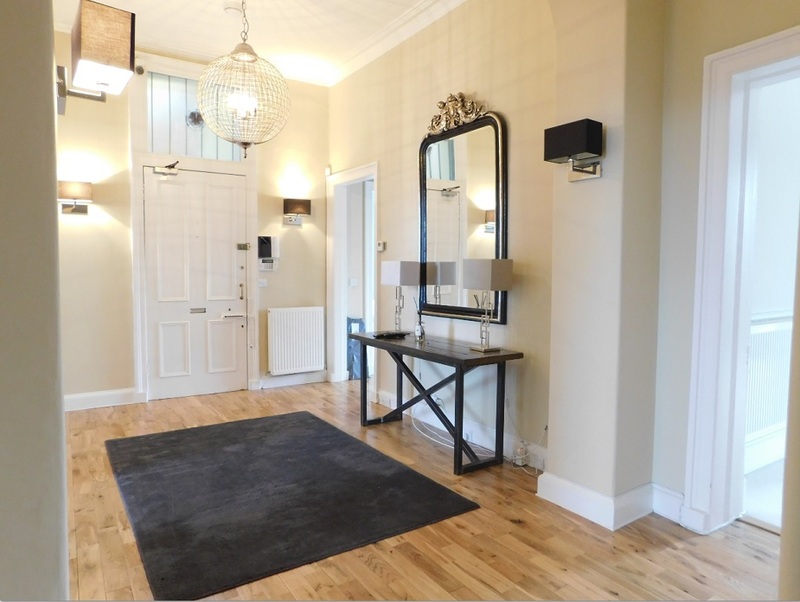 An exceptional apartment finished to the highest of standards throughout. 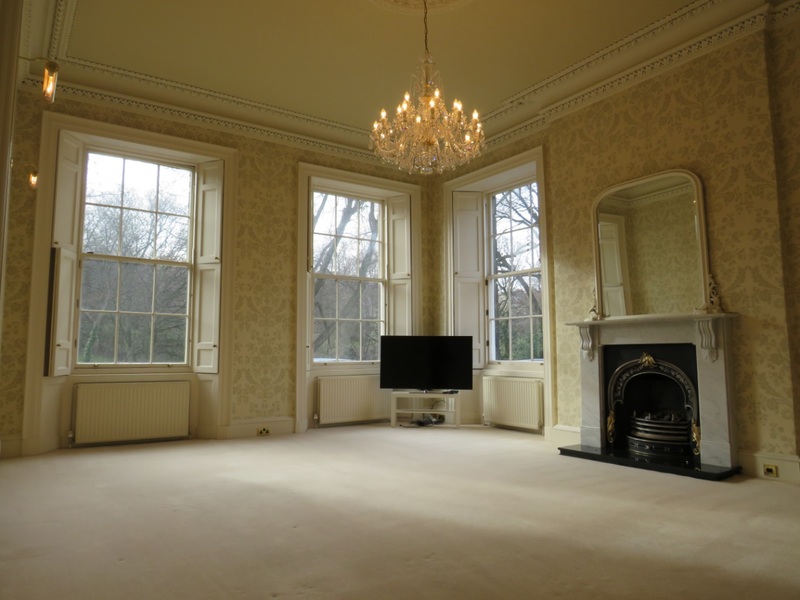 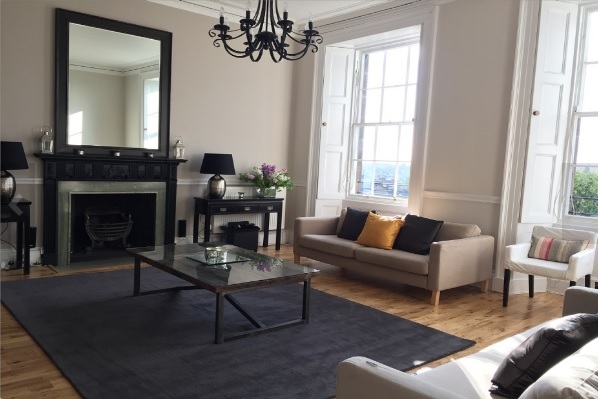 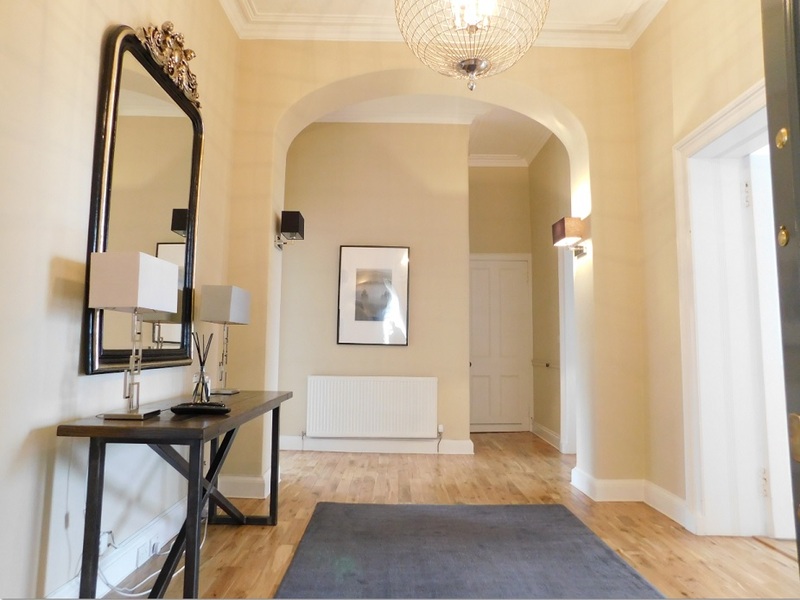 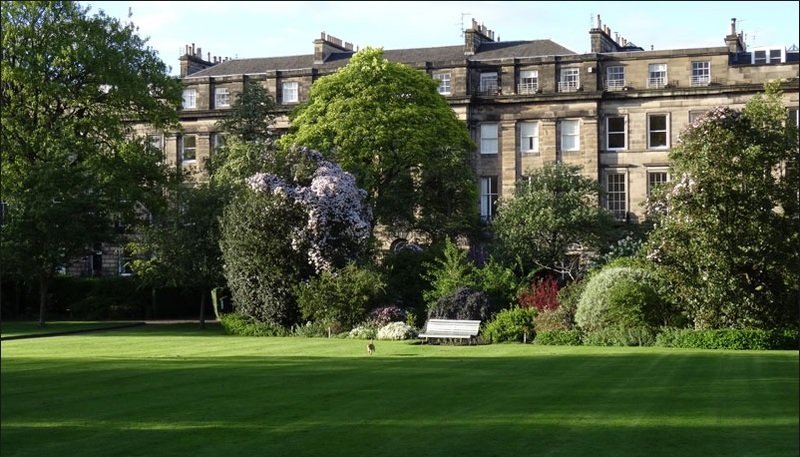 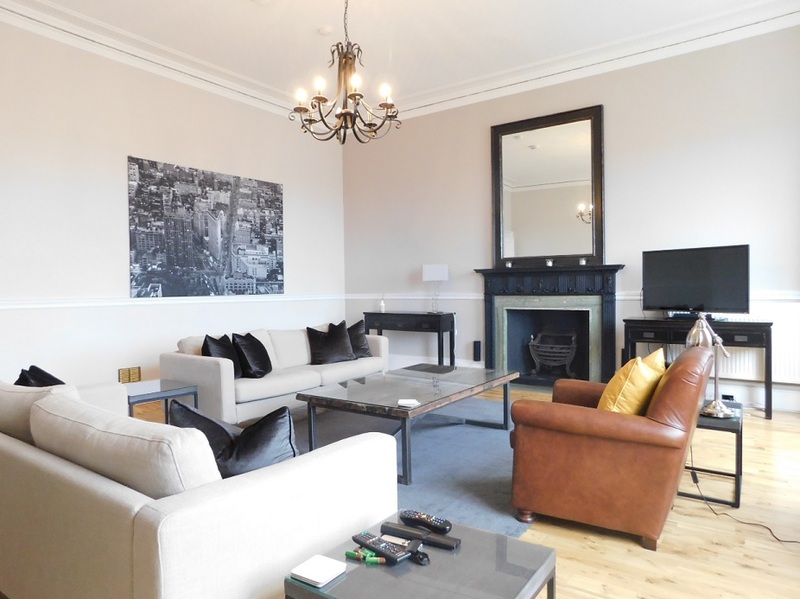 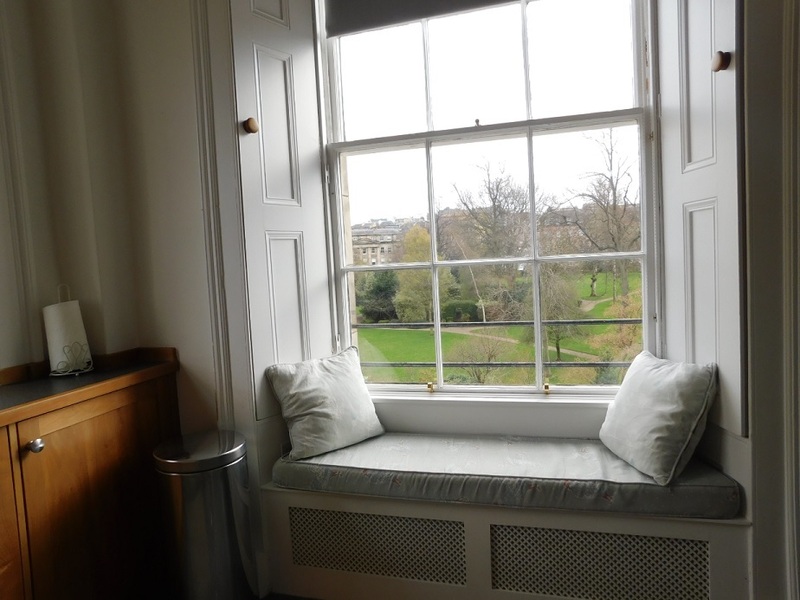 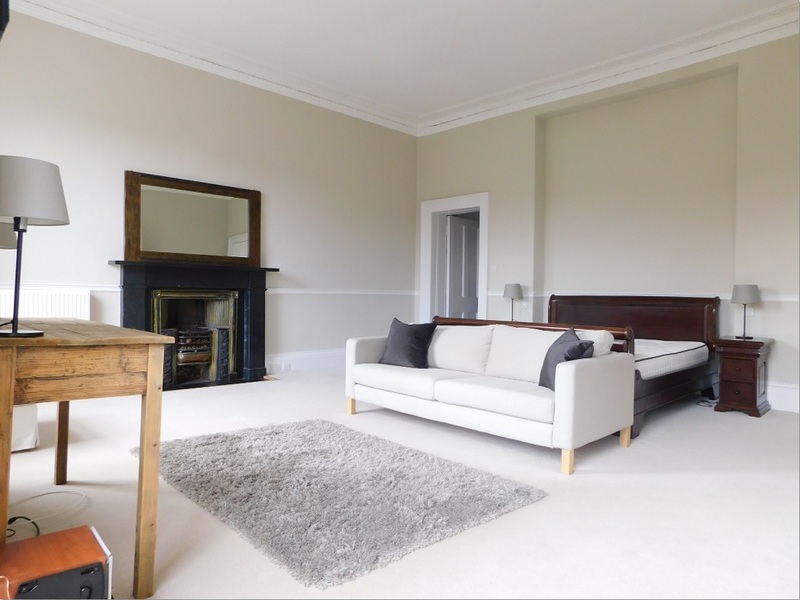 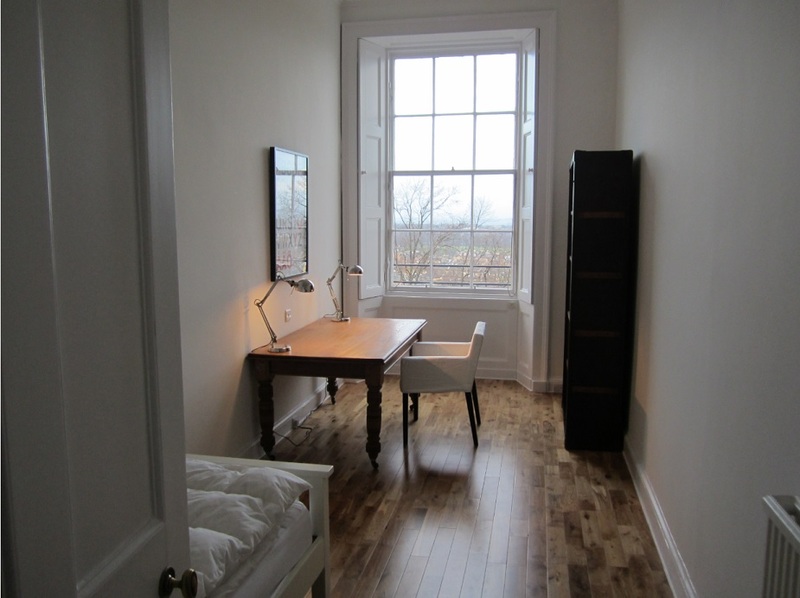 The vast and extremely bright accommodation comprises of: grand welcoming hallway through to beautiful period drawing room with living flame gas fire and panoramic views over the New Town and Firth of Forth. 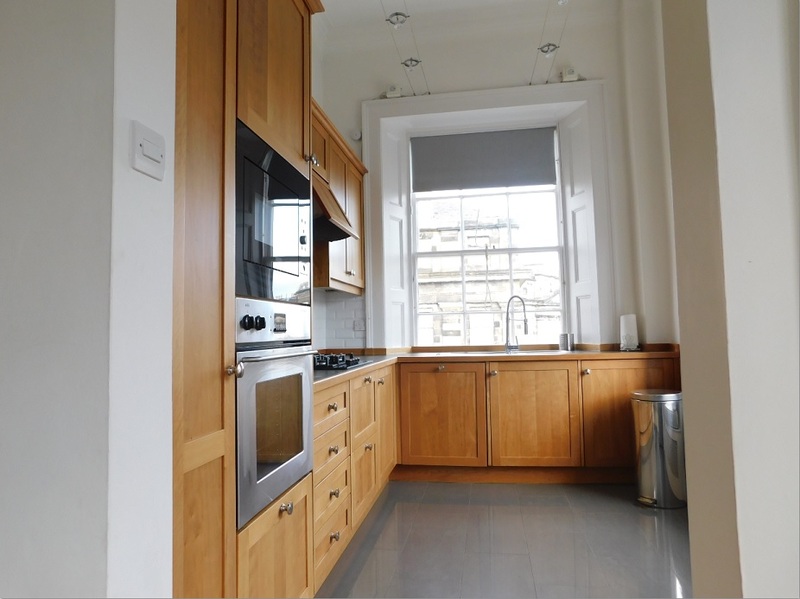 Stylish dual aspect kitchen leading on to the dining room/TV room/study with stunning views to Edinburgh Castle. 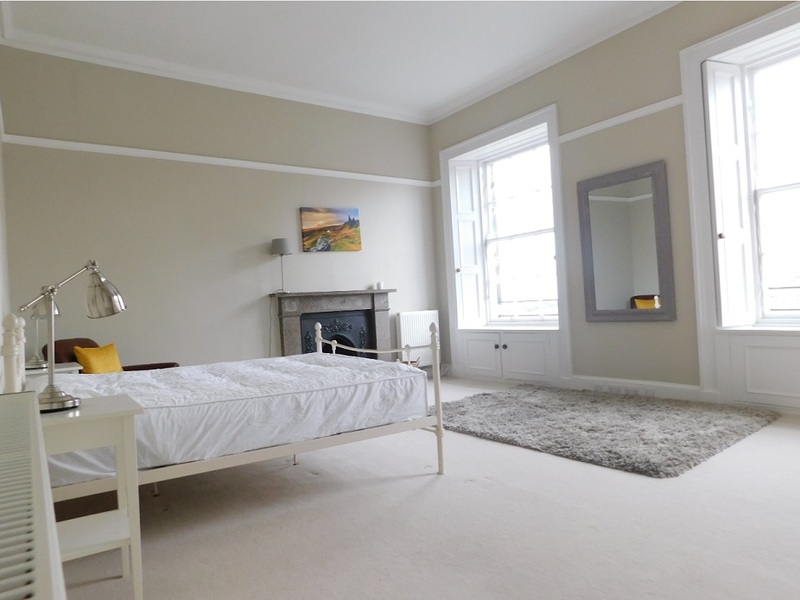 Extensive master bedroom with en-suite bathroom, fitted wardrobes and feature fireplace, overlooking the Moray Feu gardens. 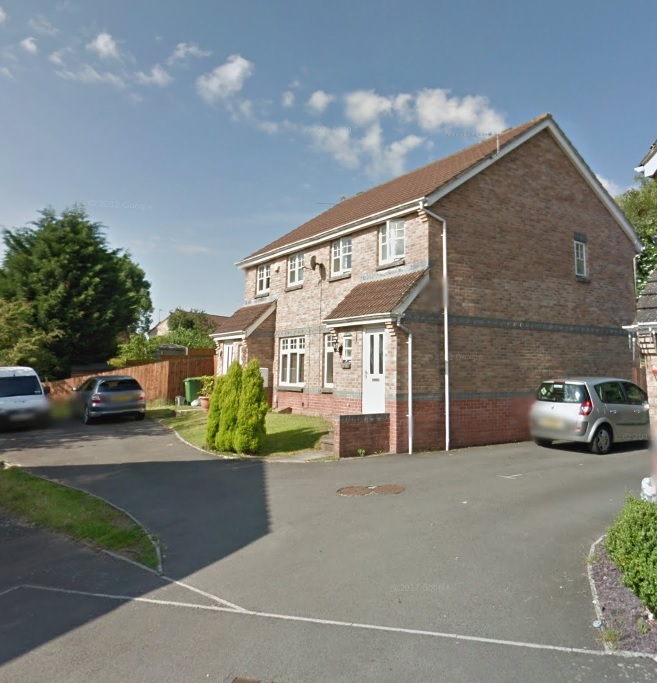 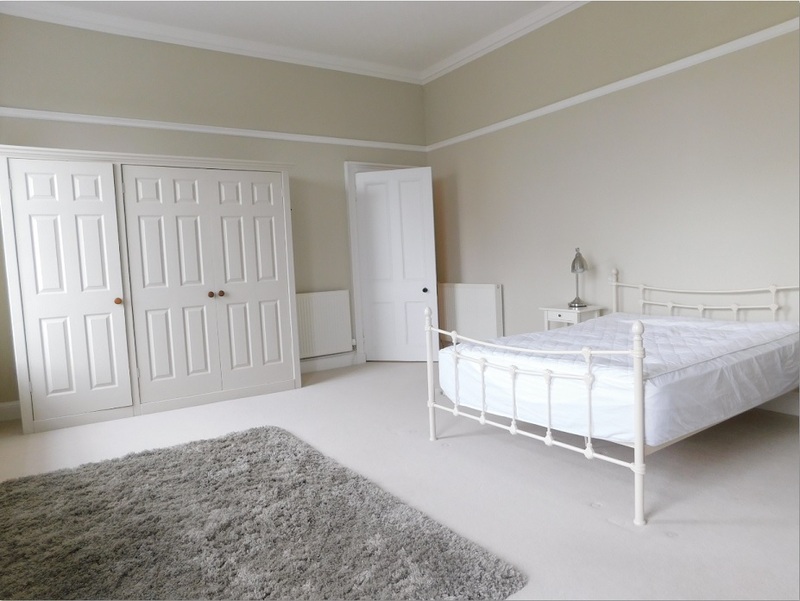 Second large double bedroom also with fitted wardrobes and feature fire. 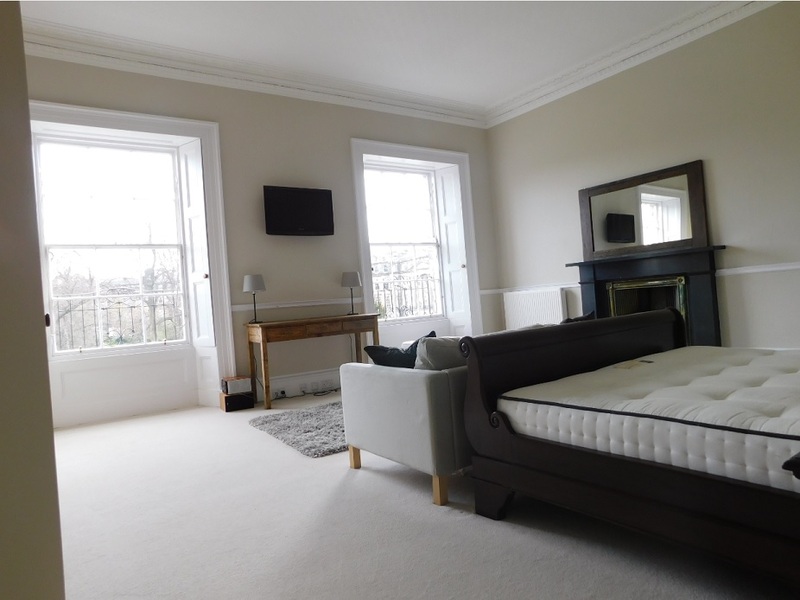 3rd double bedroom with city views. 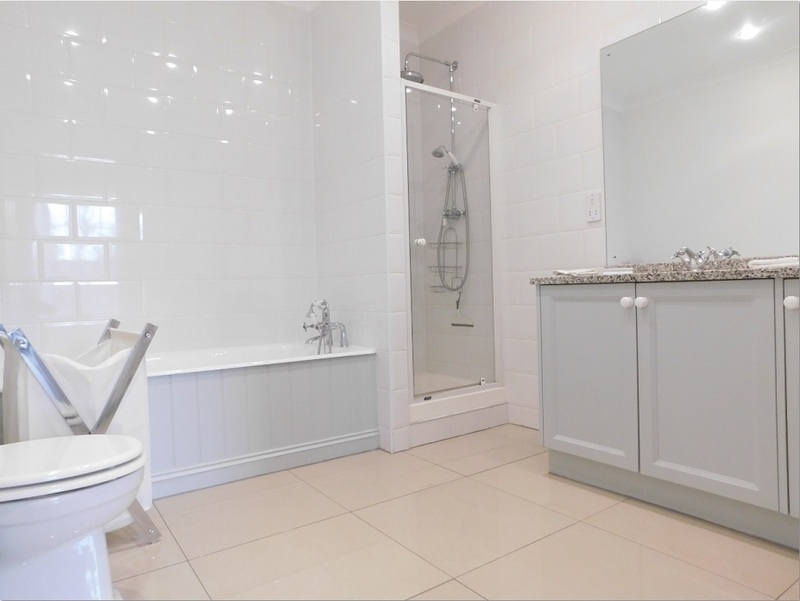 Family bathroom(2) with utility room off. 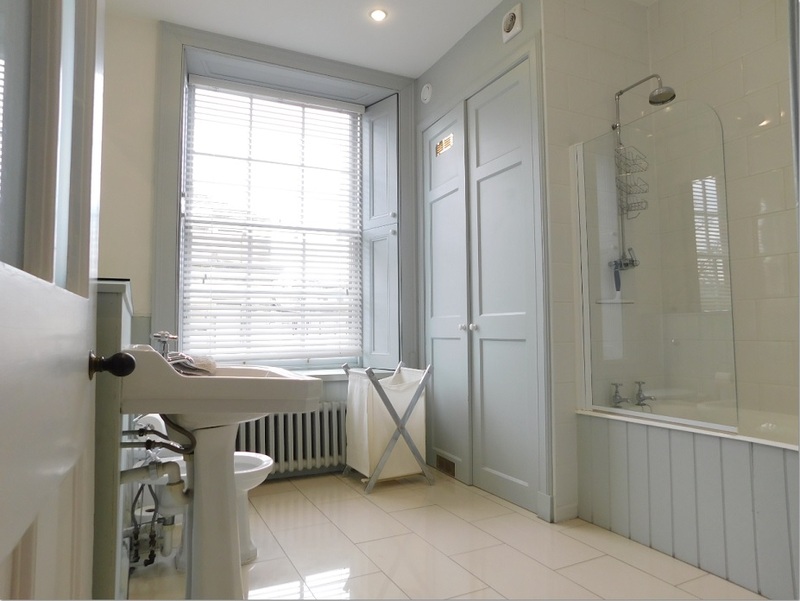 To suit professionals.